Berea College has a rich and unique history, beginning with its founding in 1855. During its earliest moments, Berea College’s founder, Rev. John G. Fee, faced much opposition by those who did not support his radically inclusive views of interracial and coeducational learning opportunities. The passing of the Day Law was one example of that opposition. This law forced segregation amongst blacks and whites in all schools in the state of Kentucky. 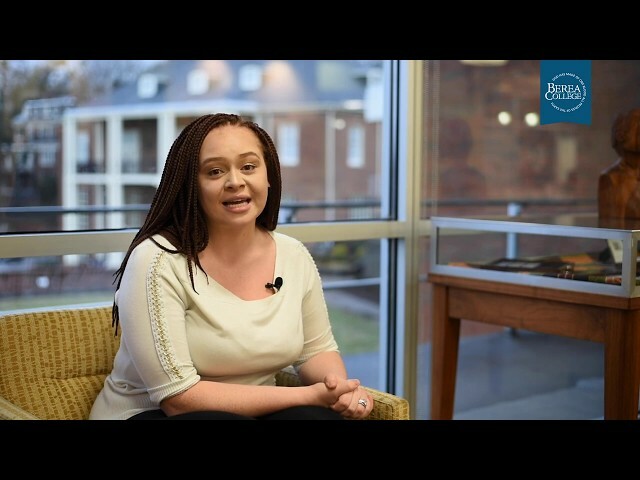 Each week during Black History Month, we will release a piece of our three-part video series, narrated by Samantha Loren ’19, below. We follow the history of Berea College, learning about its founding, then moving toward the obstacles the College had to overcome and where it is today as a result. Our series begins with a brief history of Berea’s interracial founding and delves into John G. Fee’s efforts to create a community of radical inclusivity. For this year's Black History Month, we're honoring Berea's rich history by reflecting on challenges that solidified the College's values still mirrored in the current institution. Our three-part series begins with a brief history of Berea's interracial founding and delves into John G. Fee's efforts to create a community of radical inclusivity. Our tribute to Black History Month continues with details about the Day Law and its effect on Berea College. Intended to bring an end to the institution’s radical values, The Day Law was signed into law for the state of Kentucky in 1904, but Berea was not going to give up on its beliefs so easily. Our tribute to Black History Month continues with details about the Day Law and its effect on Berea College. Intended to bring an end to the institution's radical values, The Day Law was signed into law for the state of Kentucky in 1904, but Berea was not going to give up on its beliefs so easily. Despite continuous opposition throughout decades from those who did not agree with the radical “Gospel of impartial love”, the College community persevered. 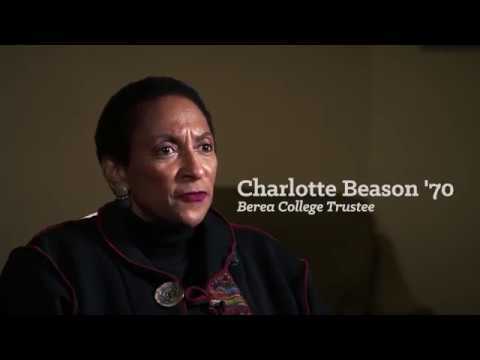 Today, Berea College continues to be a diverse institution, offering a high-quality education to African-American students with limited economic resources. 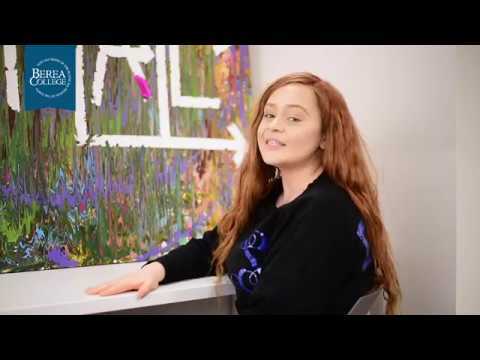 With the memories of the past in mind, Berea College commits itself to go above and beyond in fulfilling the needs of all students by catering to their cultural diversity. 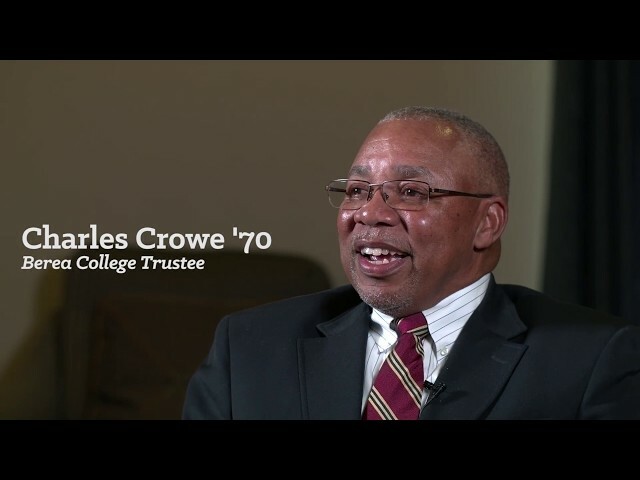 In celebrating Black History Month, Berea College African American alumni trustees reflect on their College experiences and how Berea prepared them to navigate spaces outside of the College and the greater impact they have made in their life and career because of the values and opportunities Berea afforded them.